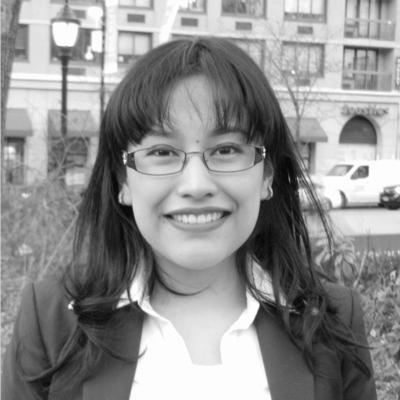 Liliana is a graduate student in the Data Science Institute at Columbia University. Her areas of interest are applied Machine Learning including Reinforcement and Deep Learning for a variety of industry domains including healthcare, smarter cities and financial engineering. She is passionate about exploring how such data driven analysis could make world a better place. Liliana has worked on a variety of industry domains including a healthcare startup where she had the opportunity to build a real-time AI driven connected health analytics platform for analyzing patient data. She has developed various analytic models for providing deeper insights about diabetic, cardiac and sleep disorder from medical and sensor data. Liliana is president of Diversity in Graduate Engineering (DGE) at Columbia University. She is a regular speaker and organizer of events that are particularly focused on addressing and promoting causes and challenges for under-represented students in computing and technology. Given her own growing up experience, this cause is very personal and important for her. Liliana promotes awareness and campaigns for this cause through organized networking events and workshops at Columbia University.